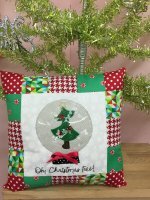 Happy Gram- Twelve Days of Christmas Day 7 & More! 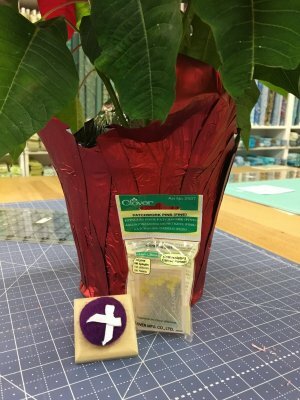 We have a wide selection of gifts for you wrapped and ready for the Christmas tree. 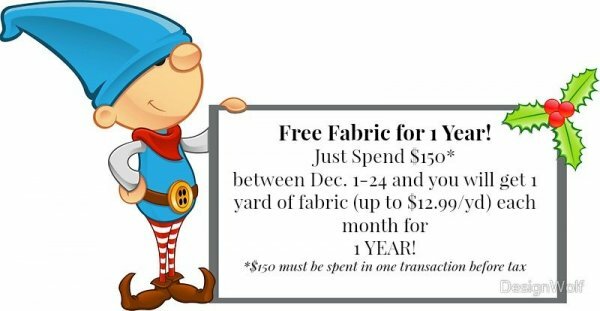 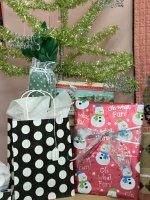 Come in and ask for the Wrapped & Ready Gifts and you will be on your way in no time! 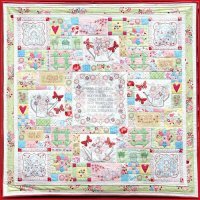 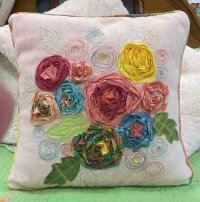 Join Janet as she takes you step by step on completing this gorgeous Rosette Collage Cushion from the wonderful designer Laurie Heine. 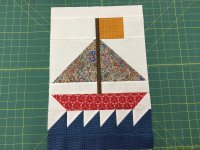 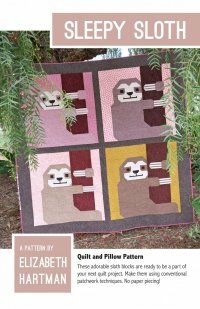 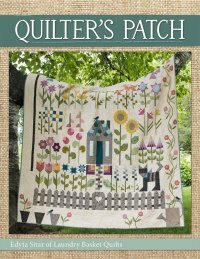 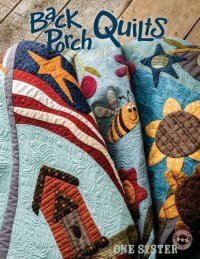 as her next beginner's quilt book for 2017. 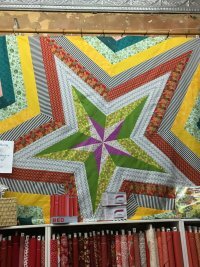 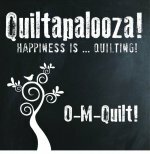 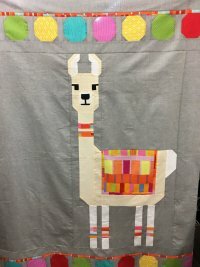 It has so many wonderful blocks and skills that will give you a wonderful foundation to piecing. 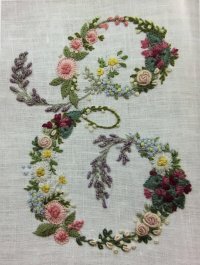 Janet will teach you embroidery stitches, then guide you in the building of these beautiful Monogram Letters.